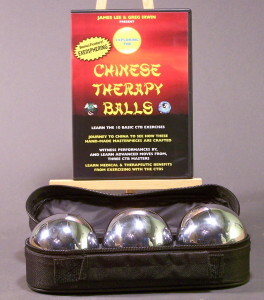 The Chinese Therapy Ball Triple Pack and video are used for physical conditioning and relaxation. The spheres can improve the strength, limberness and coordination of your hands and relax your mind at the same time. The basic moves are easy to learn but the intricate patterns can take years to master. They are great for musicians, athletes, typists, surgeons, gamers etc… or simply a way to relax and focus the mind with your hands. 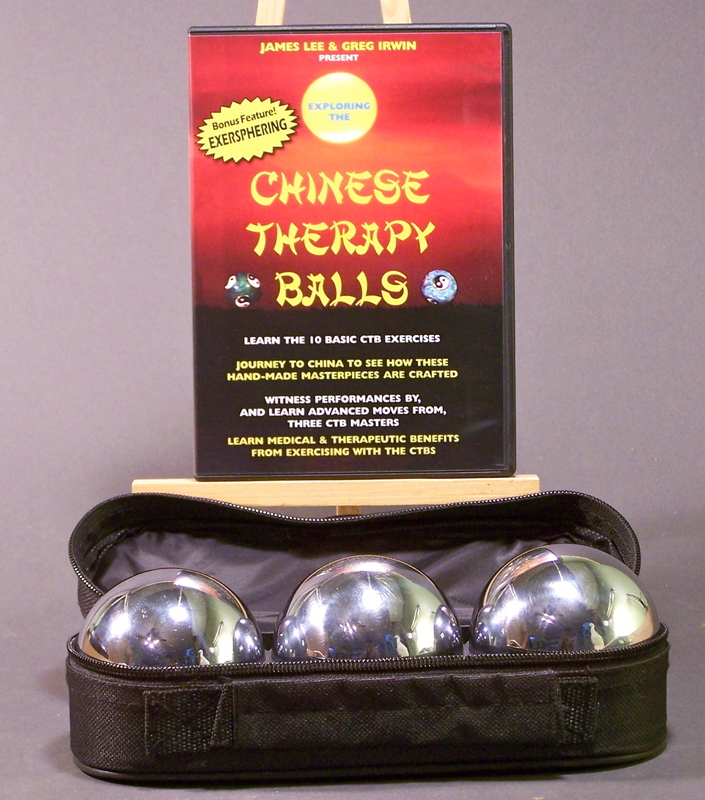 “Exploring the Chinese Therapy Balls” video offers expert instruction in using your Chinese Therapy Balls, Finger Fitness™ expert Greg Irwin leads you through a complete series of exercises (beginners – advanced). The video also shows a true Chinese master in action. 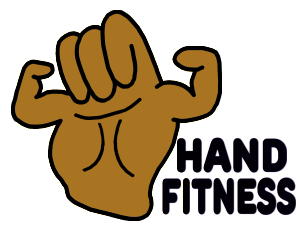 Commentary is provided from a certified hand therapist.